The 18-year old, plus two handicapper — the reigning Ulster Boys champion and a member of the Irish Boys side that won last season's Home Internationals - will be at Laytown & Bettystown on Sunday (Feb 2) for the season-opener. Founded by the legendary Joe Carr 61 years ago, the Hilary provides early-season competition for professionals and amateurs with a handicap of six or less, culminating in the final outing of the season at Sutton Golf Club in April. New members must have a handicap of four or less and there is certainly no shortage of top class competition. 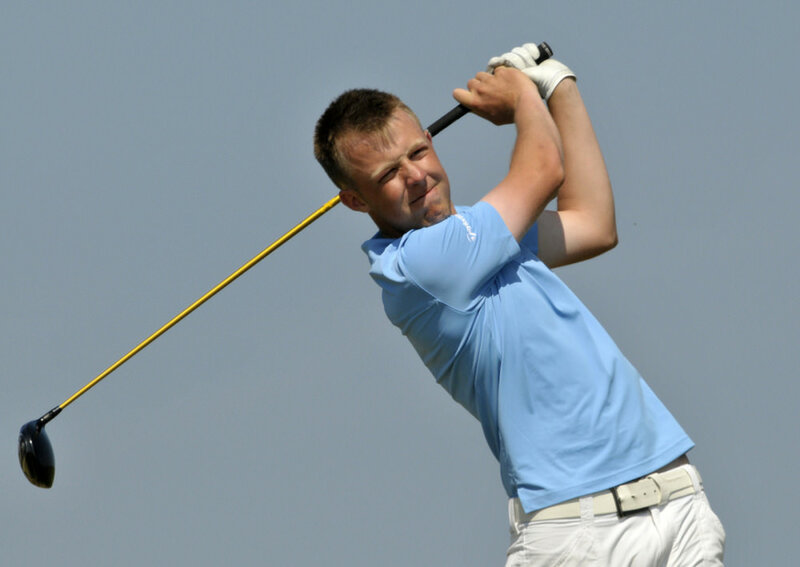 Moynihan captured the Silver Medal for the best average gross scores in the series last season before going on to win a Walker Cup cap. The Gold Medal for the best average nett was won by Gus Fitzpatrick from Naas. Three-time major winner Pádraig Harrington won the final event of 2013 at the Hilary's spiritual home, Sutton Golf Club, before being presented with Honorary Life Membership of the society and treating members to a question and answer session. For more information about the RaboDirect Hilary Golf Society and details on how to apply for membership, visit hilarygolf.ie. Is McIlroy a good chaser?